Add a designer’s touch or just some needed privacy to your office with decorative glass films from the team at Adams Window Tinting. 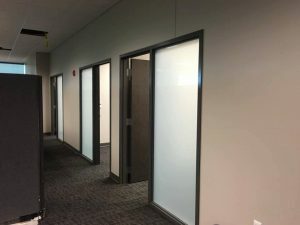 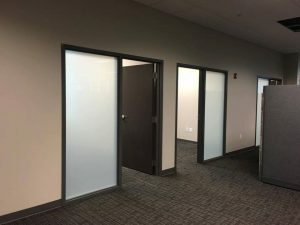 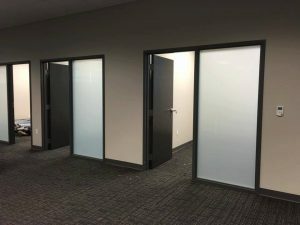 Here are some pictures of some recent work we have done at some offices in Oklahoma City to add privacy and a design element utilizing Huper Optik Decorative glass finishes. 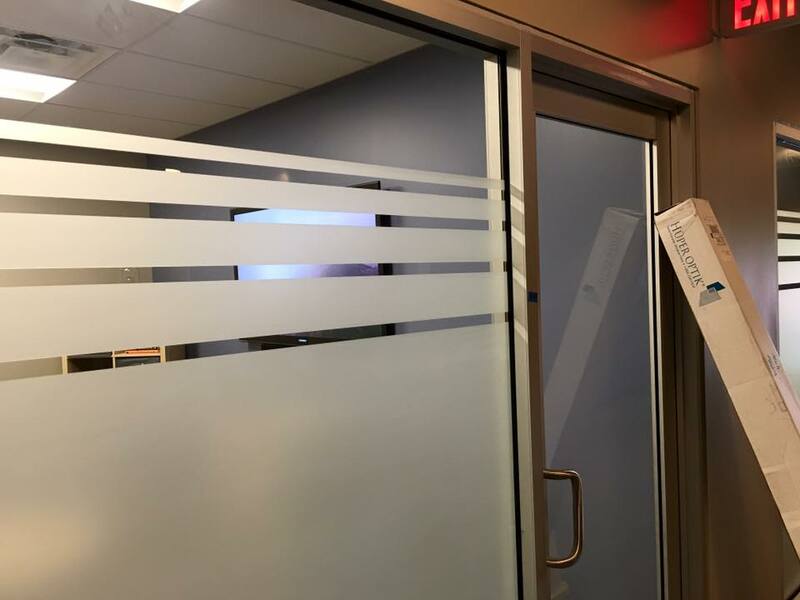 Contact Adams Window Tinting today by calling (405) 787-6798 or emailing us at sales@tintok.com to find out how decorative glass film can be part of your office redesign. 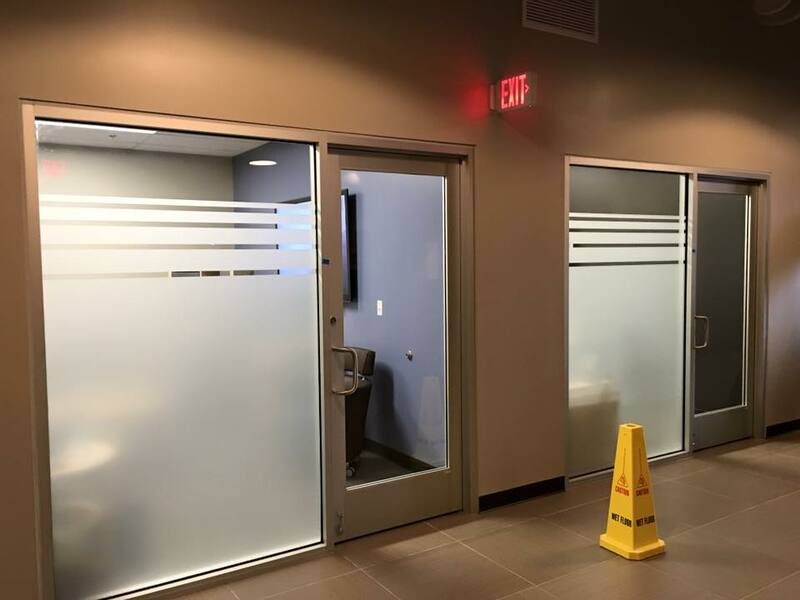 We would be happy to provide you with a completely free, no obligation assessment and estimate of implementing a decorative glass film.